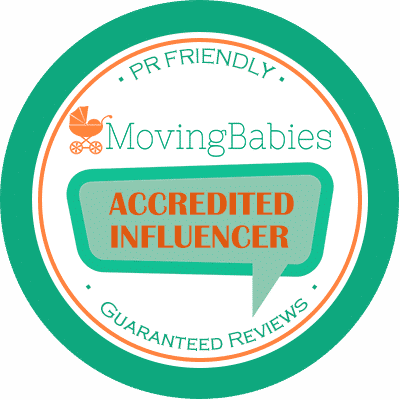 When Christine Yaged approached me with some guest post ideas for Inspiring Mompreneurs, the one that caught my eye was the post on How to Make 10000 Dollars a Month. Of course I’d love to learn how to make $10,000 every month consistently. Wouldn’t you? I was excited to discover that I’m already on the right track. Are you? Read Christine’s post below to find out. If someone told you that bringing in an extra few thousand dollars each month was possible, would you believe them? Do you believe you’re capable of making up to $10,000 in additional income per month? You should believe it because others are doing it right now! You don’t have to get a second job to do this or even freelance. You could be making extra money by operating your own blog, website, or online business. You are your own boss! Attempting to make $10,000 in your first month with the following strategies might be a reach, but in time you can achieve that goal easily. Bringing in an extra $1,000-2,000 with the proper focus and dedication is totally doable to do when you’re first starting out. 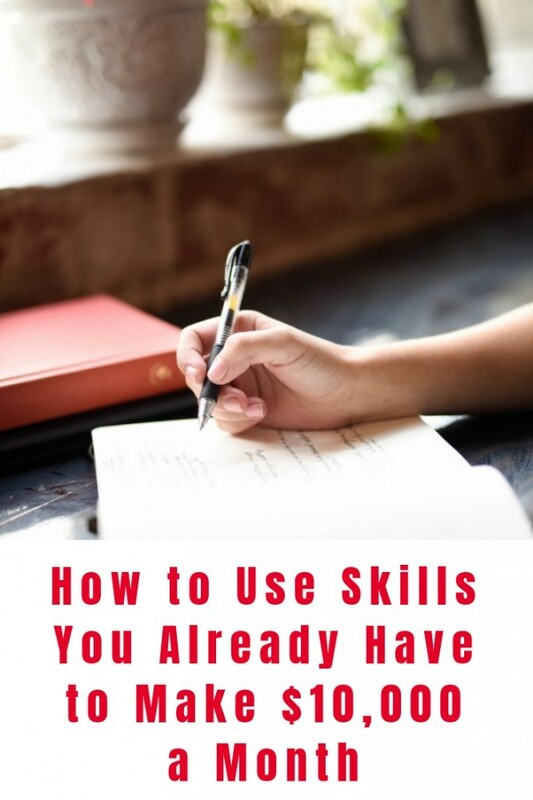 As you read on, you’ll learn about strategies and ideas that pretty much anyone is capable of starting on their own. They are easy to scale so you’re in control of how much money you can be making each month based on the amount of effort you want to give. Over time, these additional revenue streams could turn into passive income that requires minimal effort! This list is proven to add to your monthly income. Do you have any special talents or skills? Has anyone ever asked you to teach them how to do something you can do? That’s a great way to make some extra cash on the side! Whether you are a great athlete or can program a new app in minutes, you have something people will pay lots of money to be taught. You don’t even need a degree or a ton of experience to offer to teach someone how to do something you’re good at. If you can’t dedicate your personal time to teach multiple customers, which would be fantastic, you can create a course online that teaches an endless amount of people this skill and they’ll pay for it. Now, that’s passive income. Creating a course, as mentioned above, is similar to this idea, but that’s only the start. A course offers a one-time approach for learning your skills. However, consistently showing it off through social media, like YouTube and Instagram, allow subscribers and followers to learn from and see your work consistently. While they are viewing your videos and liking your posts, you can be earning revenue from ads and potentially gain sponsors to rake in more income each month. You may end up creating a member-only site for supporters to pay a monthly subscription fee to access your content. At $15/month with 100 subscribers, that’s an extra $1,500 in income! If you prefer to put pen to paper, or fingers to keyboard, you can be compensated for your written words. Books come in a variety of styles and lengths, so express yourself how you please. Before you say you’re not the #1 expert in a certain topic, you should know that you don’t have to be in order to write a quality book. In fact, several novice authors got their start right on Amazon’s Kindle Publishing. Just like there are companies that will pay you for affiliate marketing, some will also pay you to review their products or services. Don’t have a sponsor that will pay you and still want to voice your review? No problem! You can start a blog, YouTube channel, or Podcast talking about whatever products you want to. Grab a friend and review Pinterest recipes, or interview your child about the new toy they received for their birthday. Would your witty phrases look great on a t-shirt? Jordan Kimball, from The Bachelorette, has turned his catchphrases from the show into a simple clothing line, and people are loving it! Before you start calculating how much you need to invest in a screen printer and bulk orders of t-shirts, there are services that will create these products for you. Teespring and CafePress are two companies that will create your custom t-shirts. You simply upload a design and create your online store with them, and voila! Your words can be worn all over the world. If you’re creative and enjoy spending hours making crafts, you could turn that into a successful side business. Is there something that you make personally for friends and family? If they love them, why wouldn’t other people who are willing to pay you for your hard work? Whether you’re making jewellery or creating custom tumblers, Etsy is a platform to show off your work. 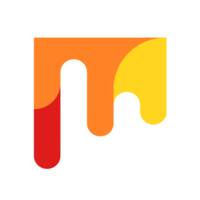 With Etsy, you can create an online marketplace to display and sell your goods to everyone. Alright, so maybe you don’t have a specific skill or talent that you feel is marketable, and that’s okay! Have you ever recommended a product to someone because you loved it? If so, you should look into affiliate marketing. Imagine getting paid to refer people to existing products and services. Booking.com has a great referral program. Each time you book with them, they’ll send you a URL to share with friends. When friends book a room using your affiliate link, they’ll get $25 after their stay and you will as well. It goes straight to your credit card if you have one linked to your account. It does restrict your link to being used 10 times but affiliate links from other companies can be limitless which means your earnings are too. Whichever platform you decide to choose, may your money making adventures begin soon and pay off big time! Christine Yaged is a co-founding partner and Chief Product Officer of FinanceBuzz. Christine launches and scales brands. She is passionate about technology, digital marketing, and people. Thank You for these fabulous ideas, Christine. Right! I’ve been meaning to write a book f-o-r-e-v-e-r. I’m on it. 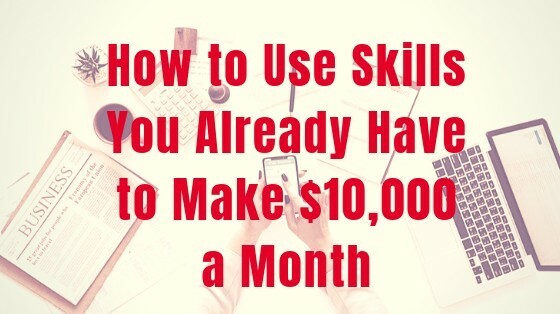 Which skill do you already have that you can use to make 10000 Dollars a month?